Welcome to Prestige Oral Surgery! At Prestige Oral Surgery our goal is to deliver exceptional care in every way- from your interactions with our staff to understanding how we can best assist you with your oral health needs. As an Oral and Maxillofacial Surgeon and Medical Doctor, Dr. Mohammed Erakat has expertise in the following areas: wisdom teeth removal, dental implants, teeth in a day and sedation/anesthesia. 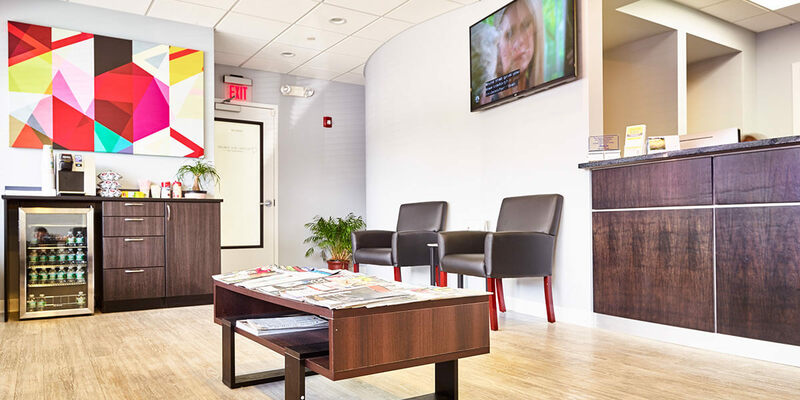 Our state of the art facility is outfitted with the latest cutting edge technology, allowing us to perform a wide variety of procedures in a safe and comfortable office. If you haven’t already scheduled your appointment, please give us a call today or click the button below.